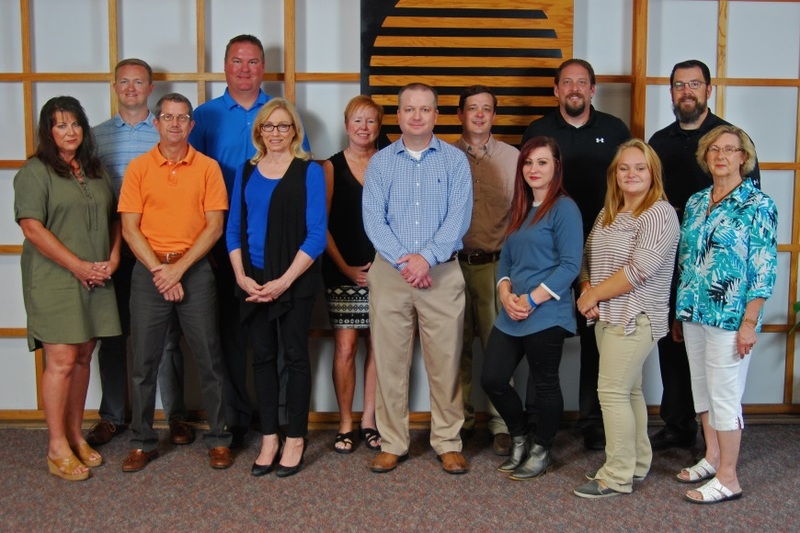 is a leading provider of sales and engineering support in Iowa, Nebraska, the Quad Cities, and Western Illinois. 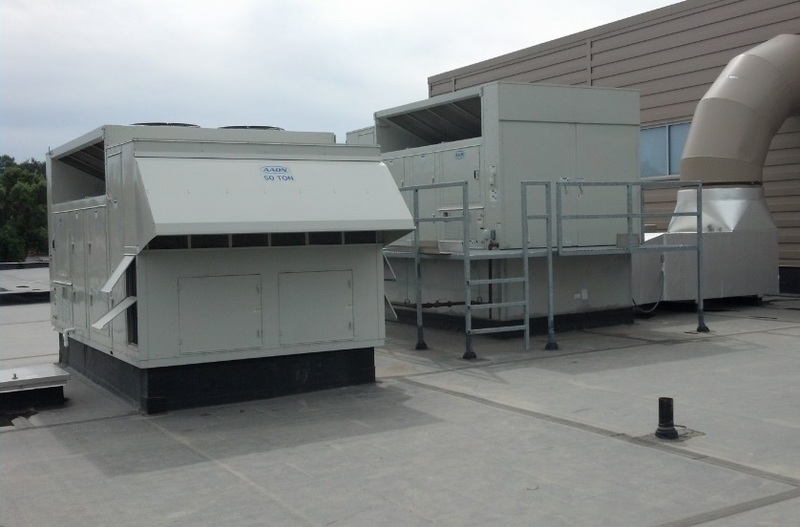 We represent 27 HVAC manufacturers including AAON, Nailor, Ruskin, CamFil, Carrier, and many others. Our focus is on heating and air conditioning for commercial/institutional and temperature control/measurement for hospitals and laboratories. 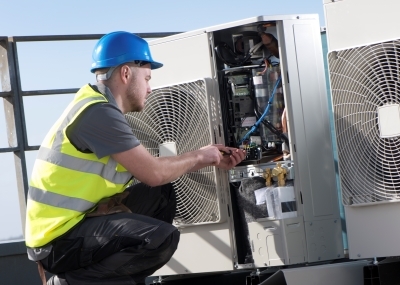 With our staff, extensive lines of equipment, and service, we believe Hart-Hammer, Inc. is the largest HVAC manufacture’s representative in the state of Iowa.